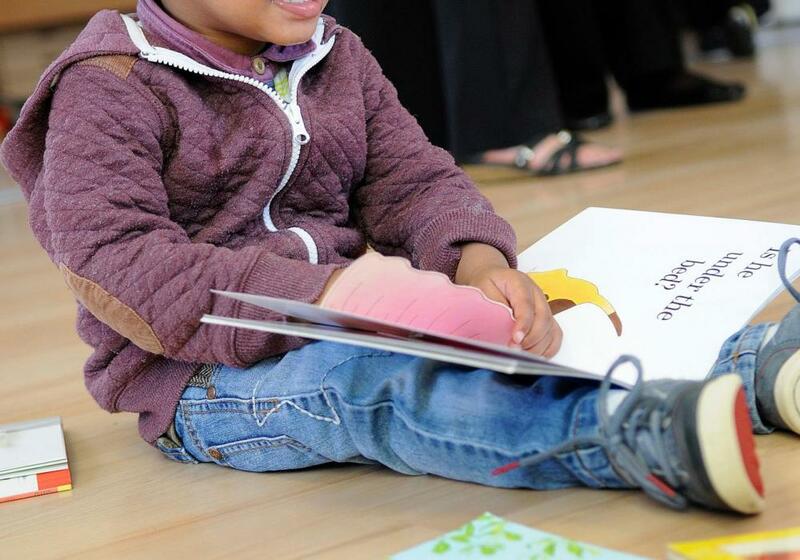 We are a literacy charity for under-5s in the Canterbury and Midland Road areas of Bradford. 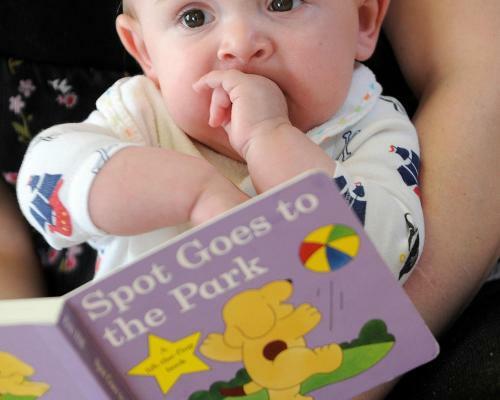 Our book-gifting charity registers under-5s in the Canterbury and Midland Road areas of Bradford, and we fund books for Looked After Children in the care of Bradford Council. 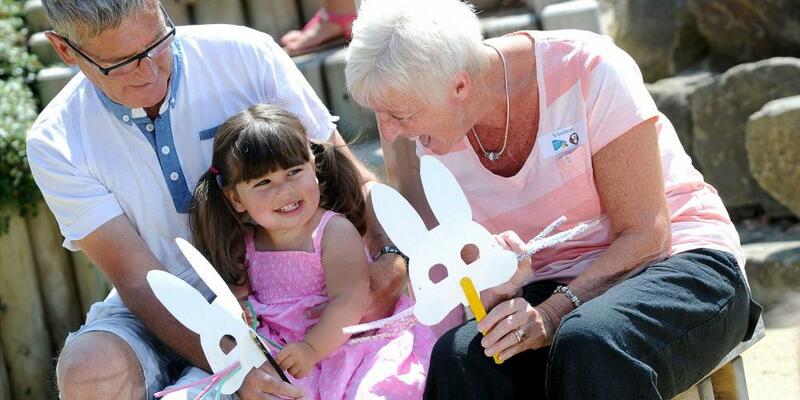 This cost-effective scheme aims to boost long-term literacy and life chances, and enhance parent/child bonding. They receive a free, high quality, age approriate book through the post every month from birth until their 5th birthday. We do this by affiliating to the Dolly Parton Imagination Library. Canterbury Imagine also works with children's centres and others to help parents and carers with reading with their children. 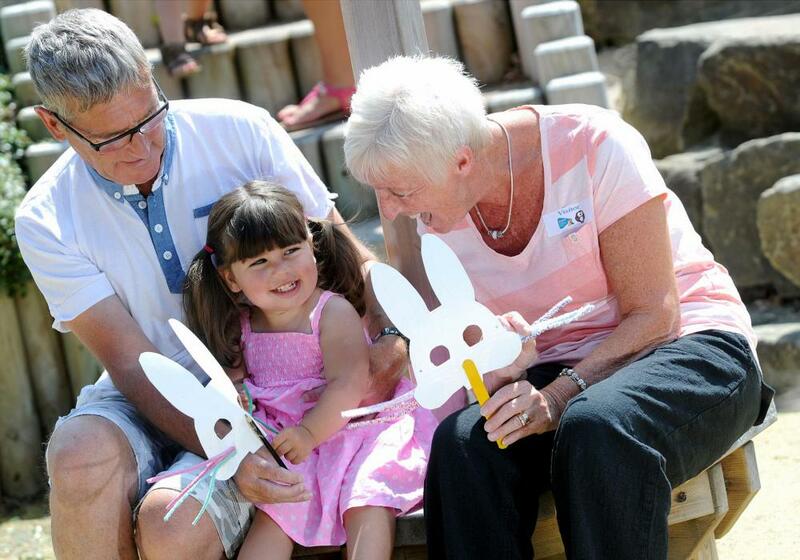 This cost-effective scheme aims to boost long-term literacy and life chances, and enhance parent/child bonding. 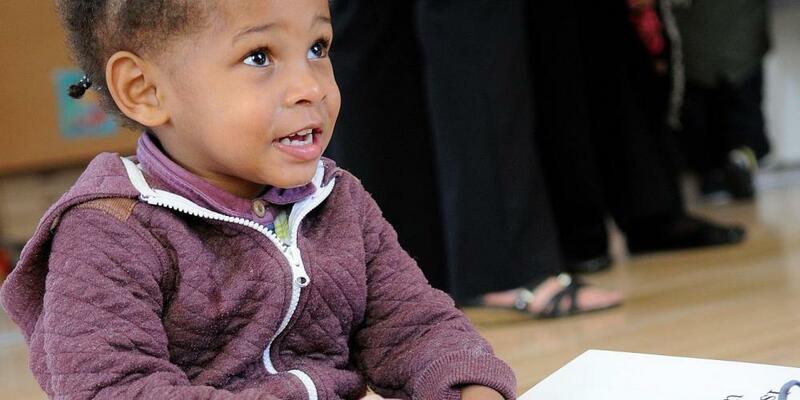 It only costs £25 a year per child to receive 12 free books.